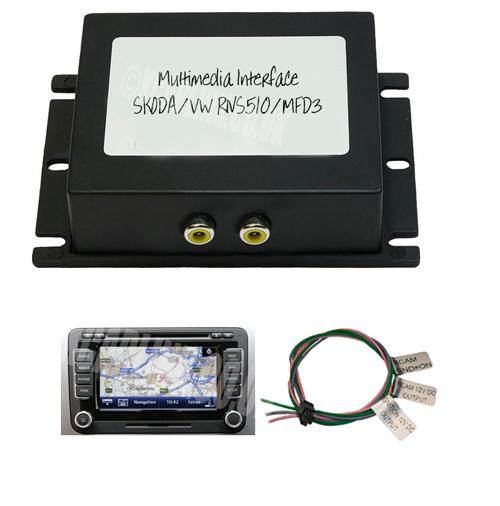 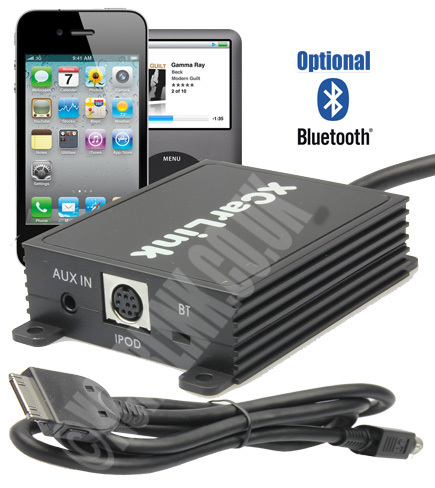 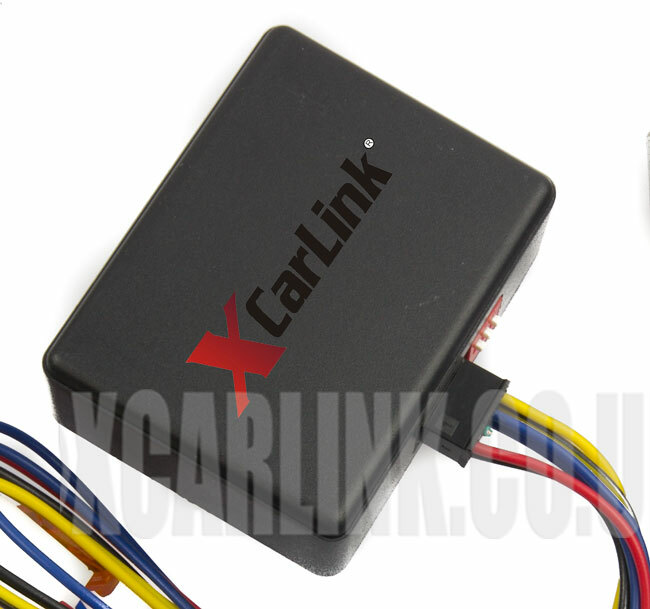 The Skoda Ipod Car kit allows to connect your IPOD to your factory car stereo system without any loss of sound quality!! 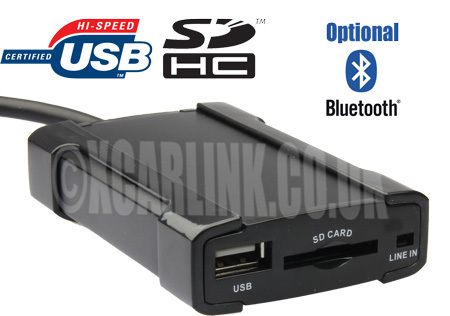 The Skoda USB/SD interface is perfect for connecting a USB Disk/SD card with music files or an MP3 player (non-ipod) to your factory stereo. 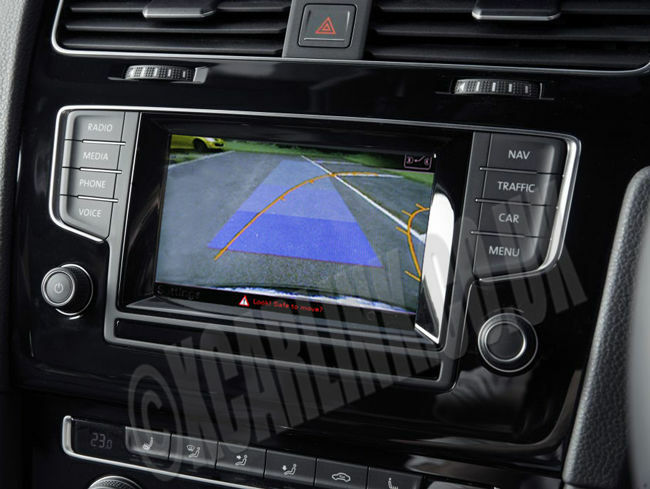 Video on the move for the Golf Mk VII, Audi A3 & Skoda Ocatavia 3.